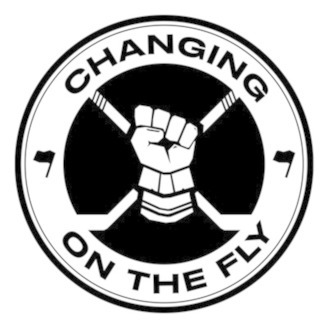 On episode 11 of Changing On The Fly, we tackle the devastating news that the Canadian Women's Hockey League (CWHL) is shutting down its operations after 12 seasons. The announcement from the league came just one week after the Clarkson Cup championship match, and the day before many players from the league were set to fly overseas to Finland for the women's world hockey championships. Bad timing to say the least. 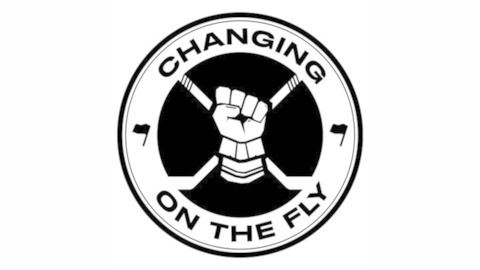 We break down and analyze what this all means with two of the most passionate voices in women's hockey media.